Investigators identify 3 suspects believed to be responsible for mass shootings of Jews in Holocaust. German prosecutors have identified three suspects from a 2014 list of nine alleged Holocaust-era war criminals accused of shooting countless Jews. Kurt G., Herbert W. and Wilhelm Karl Friedrich Hoffmeister, allegedly members of the firing squads that murdered Jews in Eastern Europe during the Holocaust, have for months been under pre-trial investigation, each handled by a different regional prosecutor’s office, for alleged war crimes and participation in genocide, the Simon Wiesenthal Center’s Eastern Europe director, Efraim Zuroff, told JTA Thursday. Whereas six of the names on the list that Zuroff gave German prosecutors in 2014 were not located, they were able to identify three who they suspect were former members of the Einsatzgruppe C death squad, which took part in the massacre of tens of thousands of Jews in Babi Yar, Ukraine, in September 1941. The investigation against two of the three men was launched after the ARD television channel interviewed them in September. They admitted to being members of that group on camera. All three men being investigated are in their nineties. The path to prosecuting common executioners like Einsatzgruppen troops was paved with the 2011 conviction in Munich of former concentration camp guard John Demjanjuk as an accomplice in the murders of nearly 30,000 Jews in the Sobibor death camp in Poland. It set a precedent in that being a guard at a death camp was sufficient to prove complicity in murder. 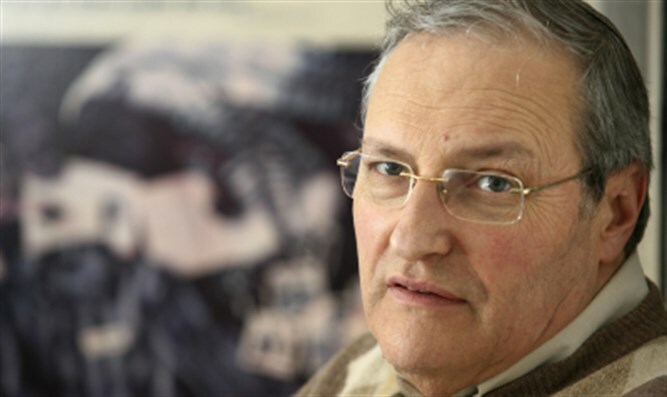 Previous prosecutions of Nazi criminals were focused on the architects of the genocide, leading to “very few convictions” of people who actually did the killing, sometimes of hundreds of Jews in a single day, Zuroff said.